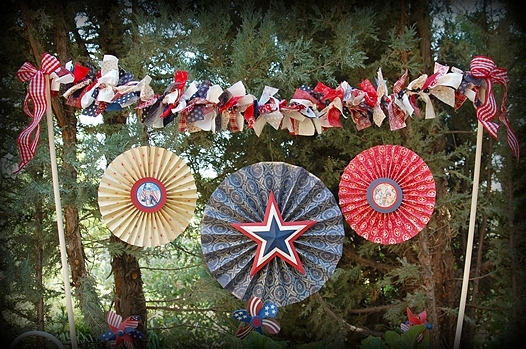 Fourth of July fabric and lollie garland ~ If there's one holiday that embraces homespun charm, it's Independence Day. 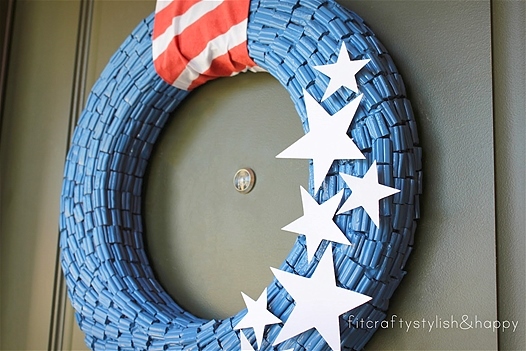 Over at Pink Polka Dot Creations, Rita combines two popular DIYs -- fabric garland and paper lollies -- for a timeless design she hangs over her treat table for the Fourth. 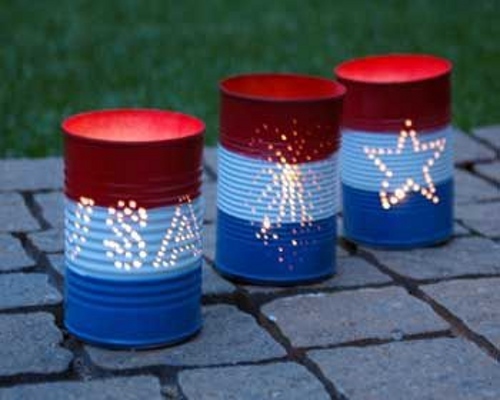 Patriotic tin can luminaria ~ Kick the can? Not when they're punched, painted and filled with votive candles. This new take on the standard outdoor luminaria is equally at home on a picnic table or lining your walkways. 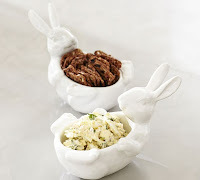 They're inexpensive and simple to make, using a hammer and nail. 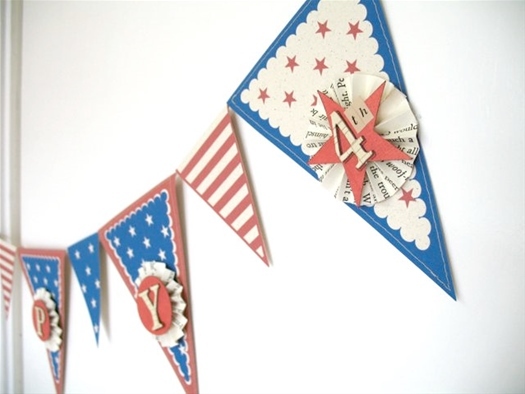 Vintage Fourth of July banner ~ Made out of patterned paper you can download and print right off your computer, this banner looks more old-timey when you use cream paper and add pages from an old book. Nathalie from Transparent Touches and Tags has tips on how to make the paper "yo-yos" and assemble the elements. Fourth of July confetti rockets ~ Who doesn't love a shower of confetti falling from on high? (Maybe Mom when she has to vacuum afterward.) 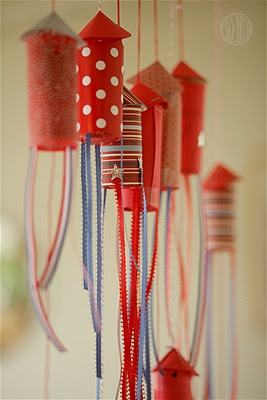 But kids will have as much fun crafting these paper rockets as pulling the string to release the colorful contents. Brenda Ponnay provides a step-by-step tutorial at Alpha Mom. Red, white and blue citronella candles ~ Once the fireworks are over, keep the festivities going late into the evening with these outdoor candles. 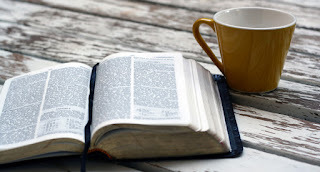 Citronella oil repels insects and chopped-up crayons add color. 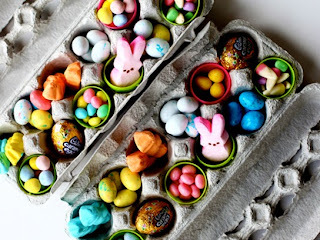 A craft suitable for older kids or younger ones with plenty of supervision. Brenda Ponnay shows how it's done at Alpha Mom. 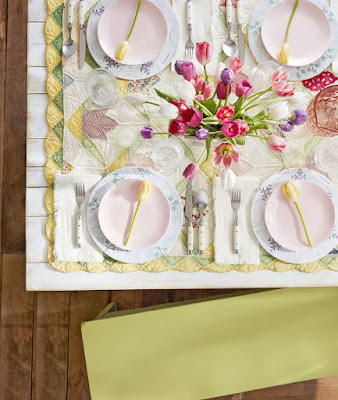 Festive burlap and doily flag ~ If homespun Americana appeals to you, put this rustic flag together quickly with items you may already have around the house using ribbons, dollies, and fabric. Sweet wreath ~ This one takes the cake for cleverest use of materials. It's made out of -- wait for it -- red licorice bites. 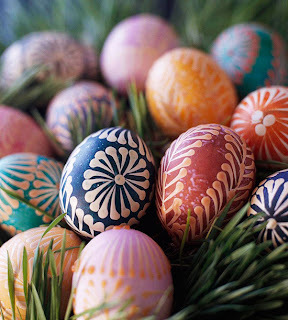 Instead of leaving them their original color, spray paint them blue. Topped with a clear protective coat, this is one candy wreath that'll never be tacky. 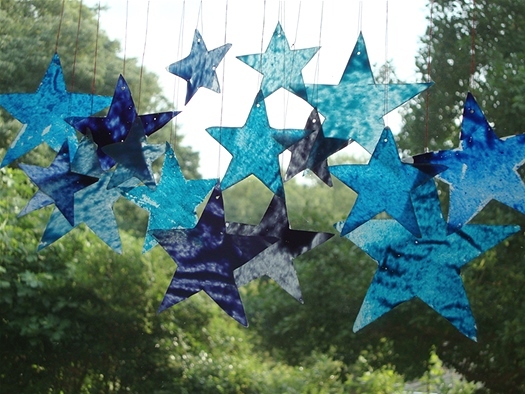 Patriotic paper crayon hearts ~ Melted crayon shavings ironed between sheets of waxed paper produce translucent stars reminiscent of stained glass. And they're a decorating twofer -- you can bring them out again for the winter holidays. Charlie's got the tutorial at Match Made on Hudson.